Description: Football? 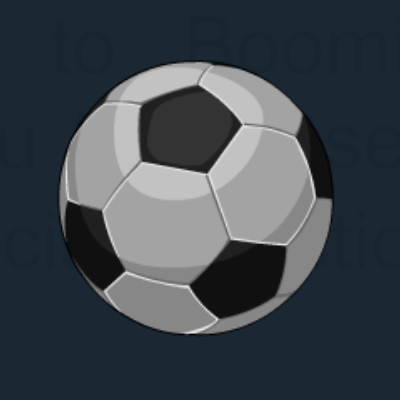 Soccer Ball? you still need to KICK it!